An excellent opportunity to purchase two attractively located, edge of village, parcels of productive arable land and amenity grassland amounting to approximately 14.19 acres. The parcels lend themselves to both cereal and grass cropping or alternatively as a pony paddock (STP). 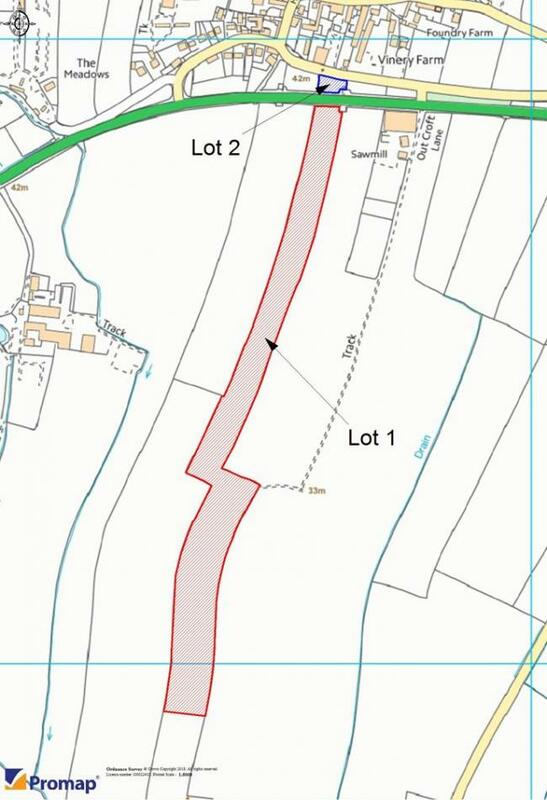 The land is available as a whole or in two separate lots being 13.90 acres of arable land (lot 1) located to the south of the A170 main road with direct main road access off the highway. 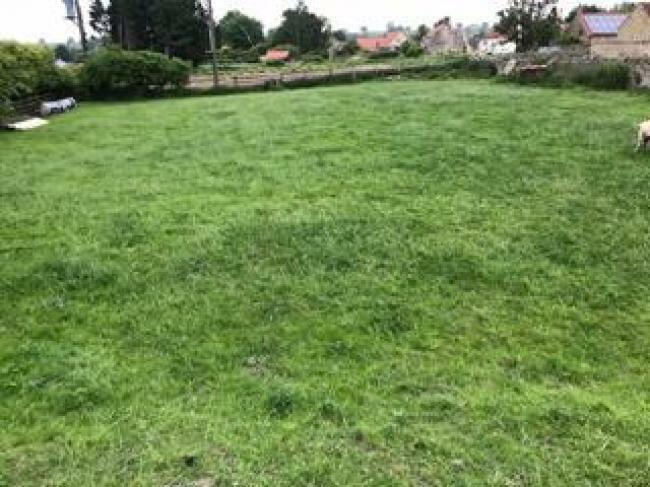 Lot 2 is a conveniently located paddock style field currently used as sheep grazing located between the old Wrelton Cliff Road and the A170. The land is situated in stunning, open countryside, to the North of the traditional village of Wrelton, located within the Ryedale District. Wrelton is a small, rural village with limited services although there is a public house, village hall and local bus service. Further amenities are available in the village of Middleton with an even wider array in the market town of Pickering. The town of Pickering is located approximately 3.5 miles to the East which provides a wide range of services including shops, restaurants, public houses, sporting facilities, primary and secondary schools. The market town of Malton sits approximately 11.5 miles South of Wrelton and benefits from a wide range of services in addition to weekly markets. Lot 1 equates to 13.9 acres (5.62 hectares) of productive arable land situated to the south of the A170 opposite the village of Wrelton. The field has been recently farmed as part of a larger crop rotation scheme and is currently growing winter wheat. The field offers excellent arable cropping potential with direct main road access and has the benefit of being bounded by mature hedgerows. Lot 2 equates to approximately 0.29 acres (0.12 hectares) of amenity grassland located between the A170 and the Wrelton Cliff Road. The land offers well-proportioned and convenient paddock potential with access gained from both sides via the main roads. The land has the benefit of mature hedgerows, gated accesses and would suit all manner of small scale grazing practices.